Happy Fun Hour: Thanks, Drew! Over on Facebook, Drew Bristow graciously sent me a 44 brush pack that he had created for Procreate. 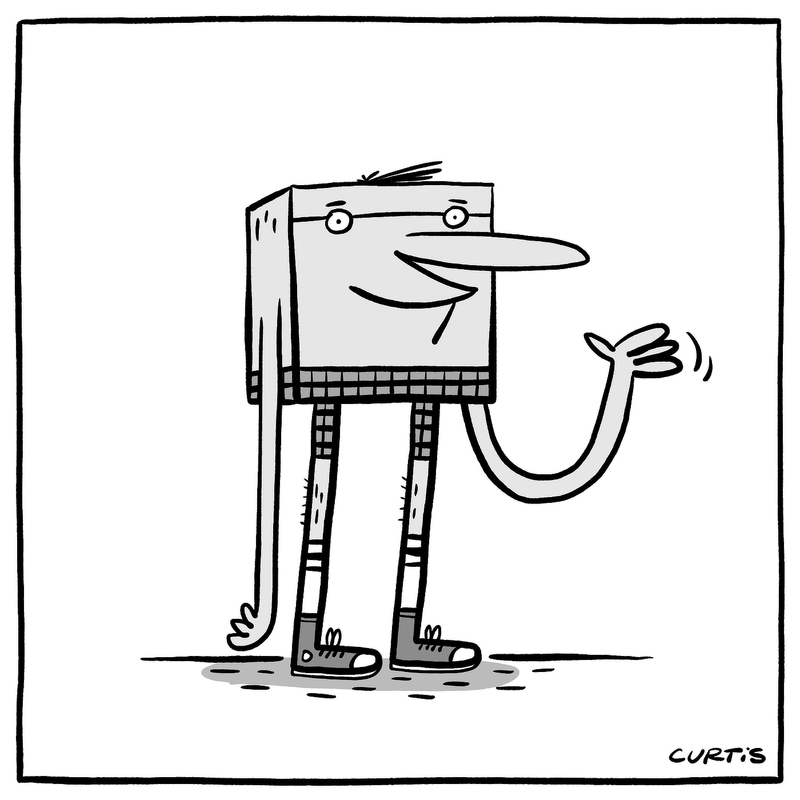 I drew this with the "Drew's Careful Now inker" brush, which was my favourite.